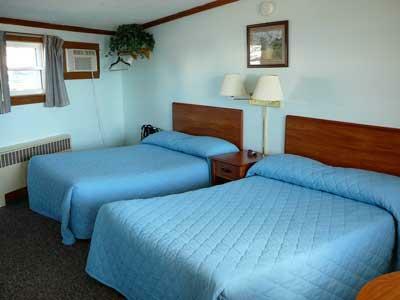 Located in central Lincoln, Maine, this motel provides free WiFi and rooms with wood furnishing and carpeted or hardwood flooring. Lincoln Regional Airport is 3 miles away. Rooms at Lincoln House include a TV, a seating area, and a private en suite bath. Coffee making facilities are also provided. A 24-hour front desk and fax and photocopying services are available for guests.Shopping and dining are just 5 minutes' drive from Lincoln House Motel and Prince Thomas Park and Mattanawcook Pond is just two miles away.